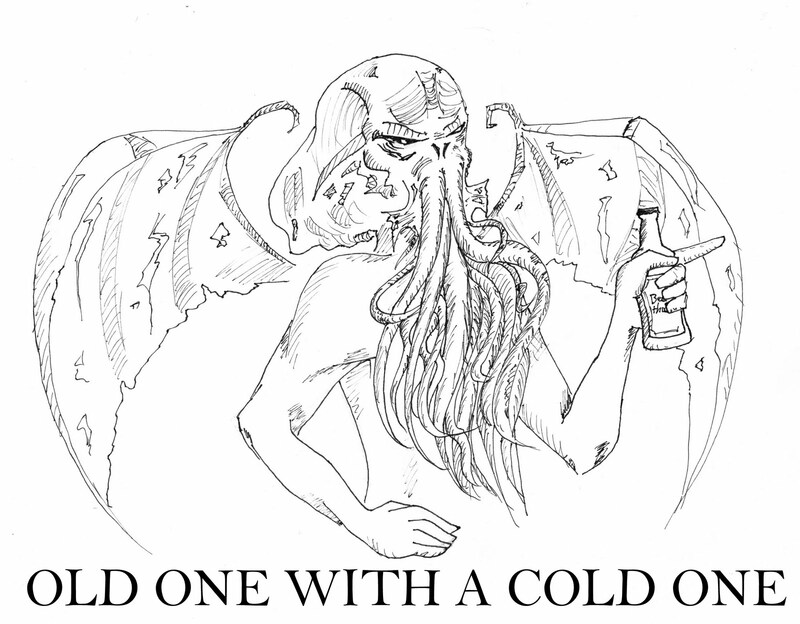 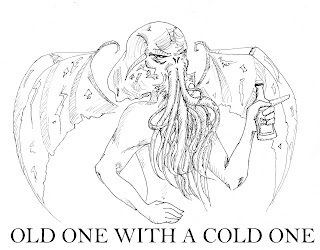 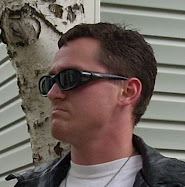 The Sci Fi Catholic: When the Great Old One Wants a Great Cold One . . .